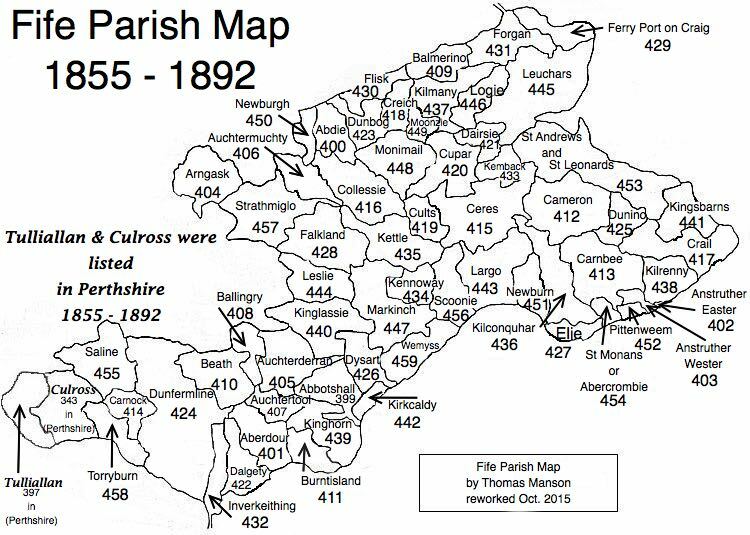 Parish of Kemback – The Fife Post………..for genealogy and historical information. KEMBACK, a parish, in the district of St. Andrew’s, county of Fife, 3 miles (E. by N.) from Cupar; containing the village of Blebo-Craigs. This place is supposed to derive its name from the rivulet called the Kem, or Kam, which rises in the hills of the parish of Scoonie, and, flowing through this parish, falls into the river Eden. The parish is bounded on the north by the river Eden. The church, erected in 1814, is a neat plain building.